Product categories of Diamond Loop Endless Wire Saw, we are specialized manufacturers from China, Diamond Loop Wire Saw, Diamond Endless Wire Saw suppliers/factory, wholesale high-quality products of Tire Section Cutting Diamond Wire Saw R & D and manufacturing, we have the perfect after-sales service and technical support. Look forward to your cooperation! Fleixble Diamond Loop and Endless Wire Saw Diamond wire Loop with diamond wire saw is one of the flexibility cutting tool, setting the diamond crystals onto the steel surface and making one-way movement, mainly used for hard and brittle materials cutting, such as: sapphire, special ceramic materials , marble, tyre, rubber, stone, monocrystaline silicon, and polycrystalline silicon, etc.The flexible CBN and Diamond Wire from HANS will win you over with their high tensile strength, their strong grain bonding as well as the high quality of the diamond loop wire and the diamond grain. Diamond Loop/Endless Foam Wire Saw is one of the most flexible cutting tools, which can set on teh surface of diamond crystals. While cutting, the diamond wire will move from one direction with the speed from 30-60 m/s. It will give users the great advantages. Specification Outside Diameter 0.5-1.0mm is Continue Rim Outside Diameter 1.0-1.5mm can Continue Rim or Segment Rim Outside Diameter 1.5-3.0mm is Segment Rim High efficiency on cutting, while the speed from 30 to 60 m/s Diameter from 0.3-3.0 mm,Length from 800-50000 mm and math for the popular machine in current market Cutting fits into both wet or dry environment Cutting directions could change by customer's requirement. And also could apply to cut the curved surface. Operation and Replacement of diamond wire are really convention Diamond Loop Wire Saw is one of the most flexible cutting tools, which can set on the surface of diamond crystals. While cutting, the diamond wire will move from one direction with the speed from 30-60 m/s. It will give users the great advantages. Widely used on cutting the rubber machine and hard surface of materials,such as,tire Section cutting machine,Tyre section cutting machine,artificial crystal (sapphire, silicon),Special Ceramic,Precious metal,graphite and plastic,brittle material. Also used on research field: geology,archaeology,architecture and biology etc. Also supply the diamond loop wire saw for tire section cutting machine. Compared with other diamond cutting tools, the Loop diamond wire is a flexible tool: 1)Not only can be used for straight line cutting, but also curved surface cutting; 2)Not subject to the shape of the surface of the object; 3)The workplace requires simply, but large area cutting can be carried on; 4)The use of diamond wire saw can improve resource utilization and reduce environmental pollution. 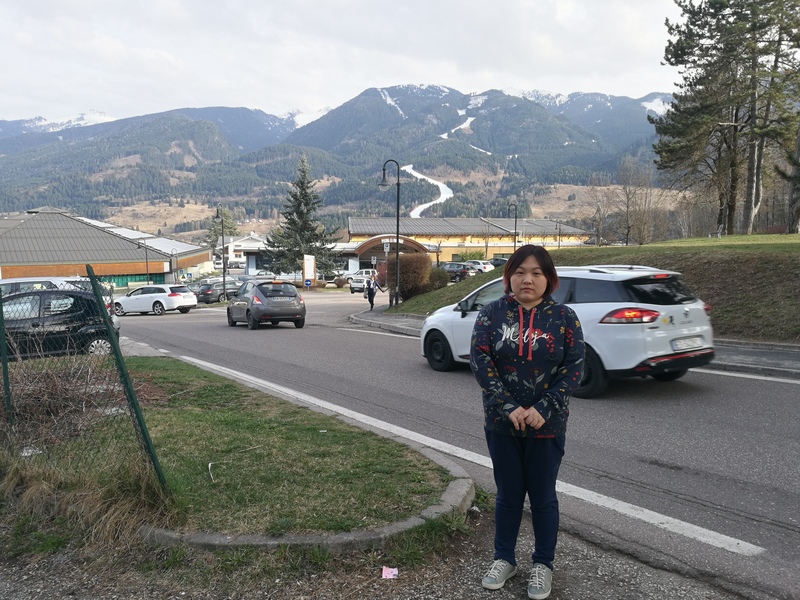 Due to the above advantages, the market shares of diamond wires are getting bigger and bigger, and the scope of application is getting wider and wider. 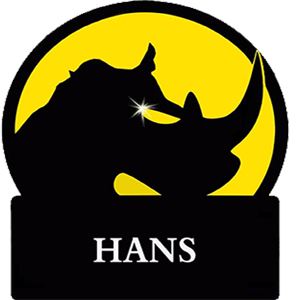 As many of our clients can testify, Hans Service and Support gives us the edge in our solutions.Whatever your requirements, We will be there for your immediate and long term needs.Professional Services & Consulting Tailored to Your Business. Excellent Products Quality; Perfect Application Solutions; Professional Technical Support; Prompt Delivery Time!